The Department CIBIO Cell Analysis and Separation Core Facility provides state-of-the-art instruments, training, and expertise for cell analysis and sorting. The Facility is equipped with a FACS Aria™ II cell sorter and a FACS Canto™ A analyser as well as an innovative sorting platform to identify, isolate, and collect rare cells (DEP-Array™ System). 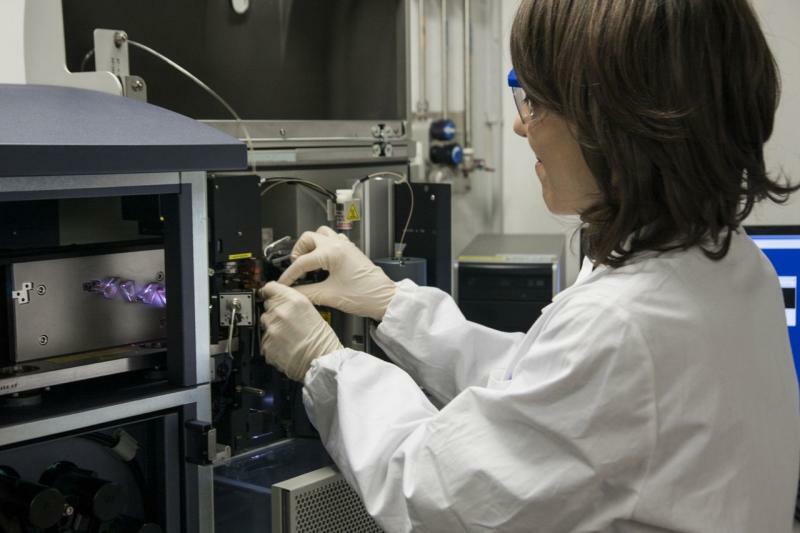 Other instruments available in the Facility are: Tali® Image Cytometer and Gentle MACS™ Dissociator. The Facility offers training on and access to the FACS Canto™ A for analytical flow cytometry; provides cell sorting services by fluorescence activated cell sorting (FACS) and/or by DEP-Array™ system; as well as technical consultation and support on experimental design, execution, and data analysis. Cell sorting, including single cell sort. Additional flow cytometry methods can be implemented upon request.